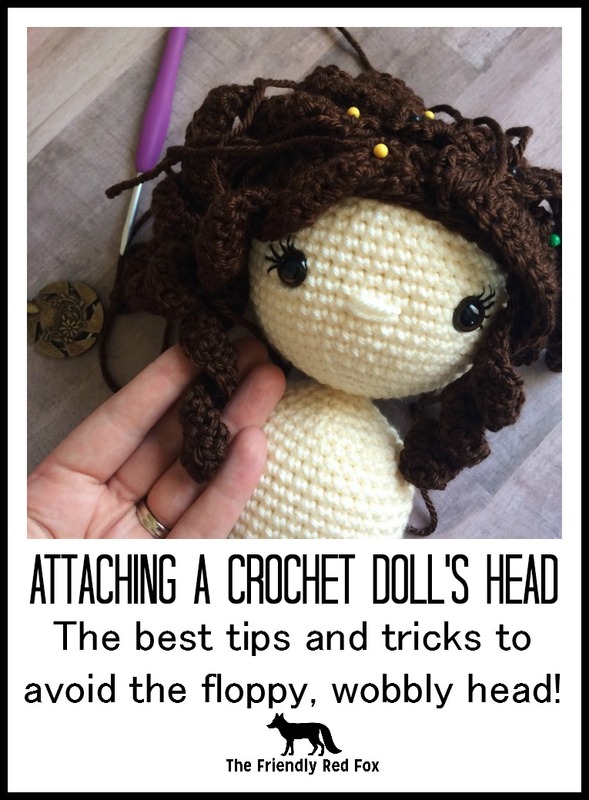 Crochet Doll Head Attachment simple tips and tricks. 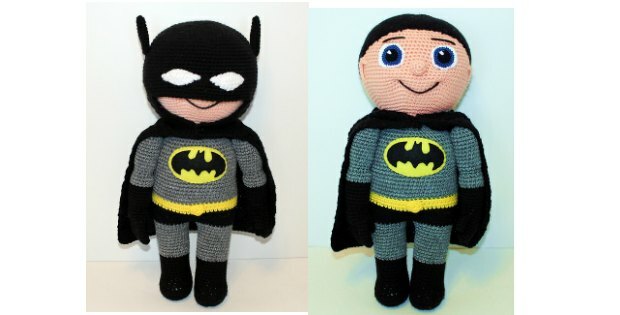 Do you enjoy crocheting amigurumi figures, critters, dolls, monsters and other fun things? There is sometime something they all can have in common and that’s a droopy head. 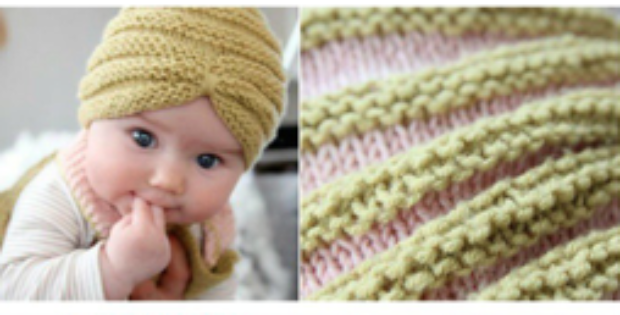 This can happen especially if the pattern design calls for a larger head, or one with a lot of hair which makes it extra heavy. If your head droops you look sad and no one wants to carry a sad looking doll around with them. So how can you fix it? Why is the head floppy and loose in the first place? 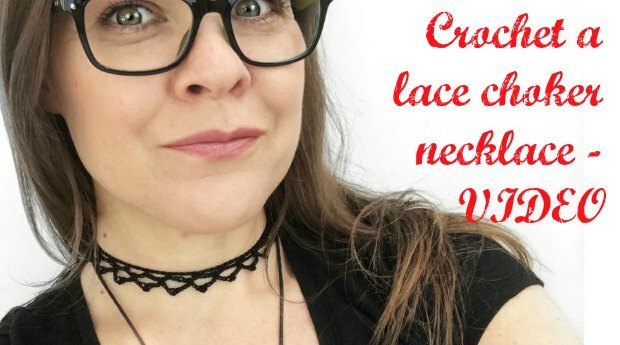 Check out this Facebook Live video to discuss the problem, and find full written tips about how to avoid it on the blog.